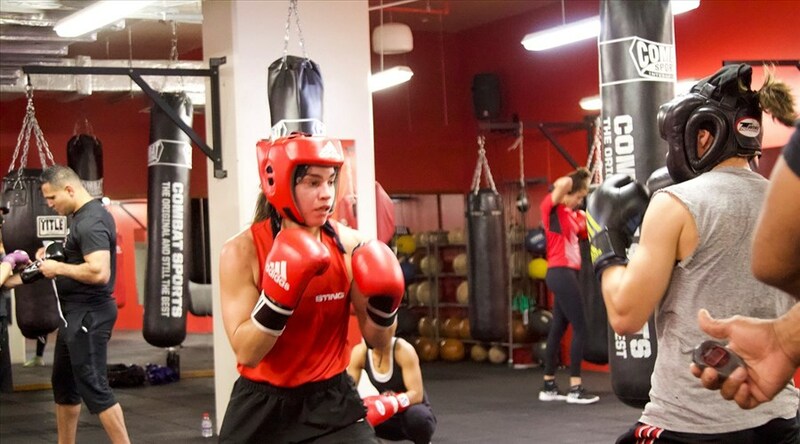 Aspire Zone Foundation (AZF) welcomed Canada’s National Women’s Boxing team in preparation for the Women’s World Boxing Championship 2018, scheduled to begin on the 15thof November in New Delhi, India. 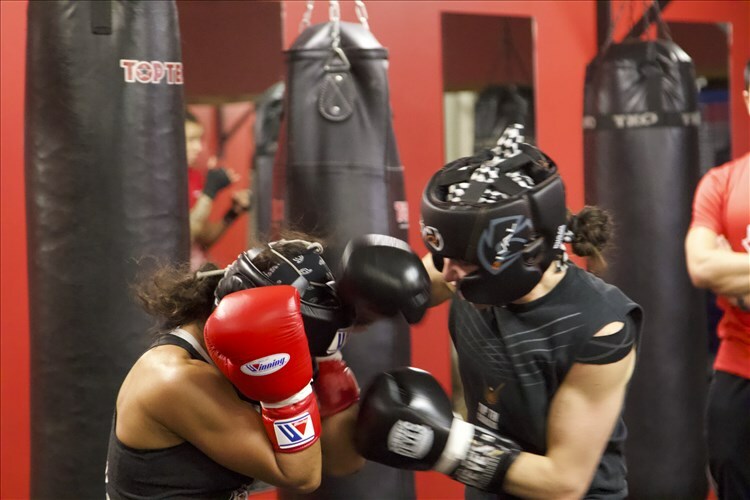 The travelling party was comprised of six female fighters and coaches who have travelled to Doha to undertake a comprehensive training programme, with their sights set on a podium finish at the Championships. During the training camp – which runs until the 11thof November – the team will take full advantage of the facilities and expertise on offer at AZF which has become the preferred destination for large numbers of international teams competing in a wide range of sports.